Have Fun in the Sun at the Beach this Summer with this Soft Frisbee Flying Ring! 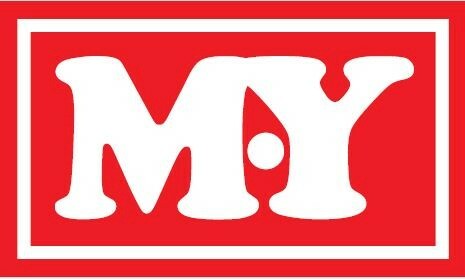 Throw high, throw low, these Soft Frisbees will go, go, go! Great for playing a game of catch! 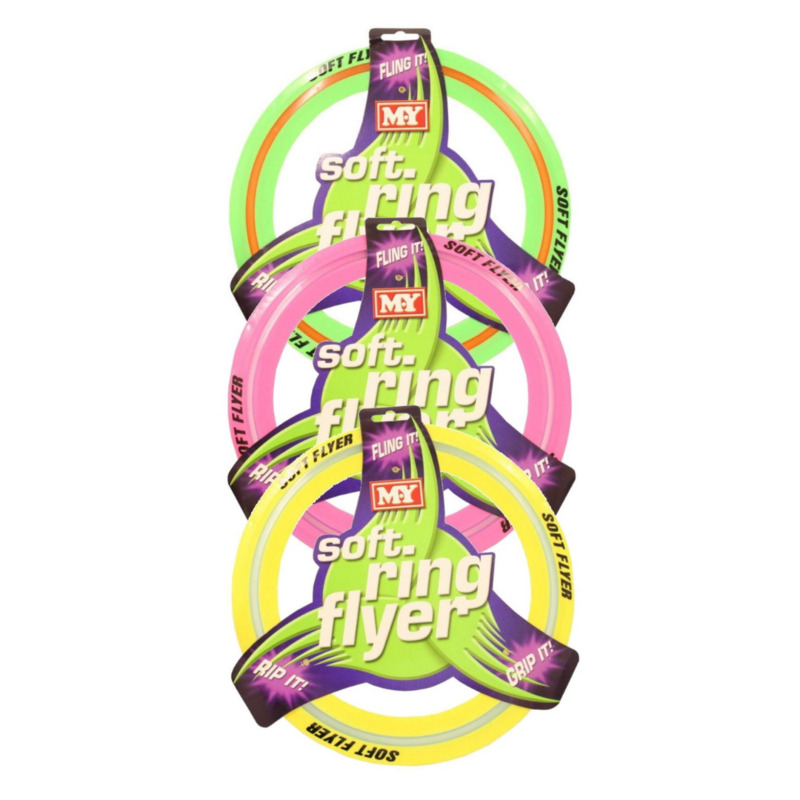 Soft Frisbee Flying Rings come in a variety of vibrant and bright colours so you’ll never lose sight of the flight! Fantastic to take with you to the beach, park or throw around in the backyard this summer! 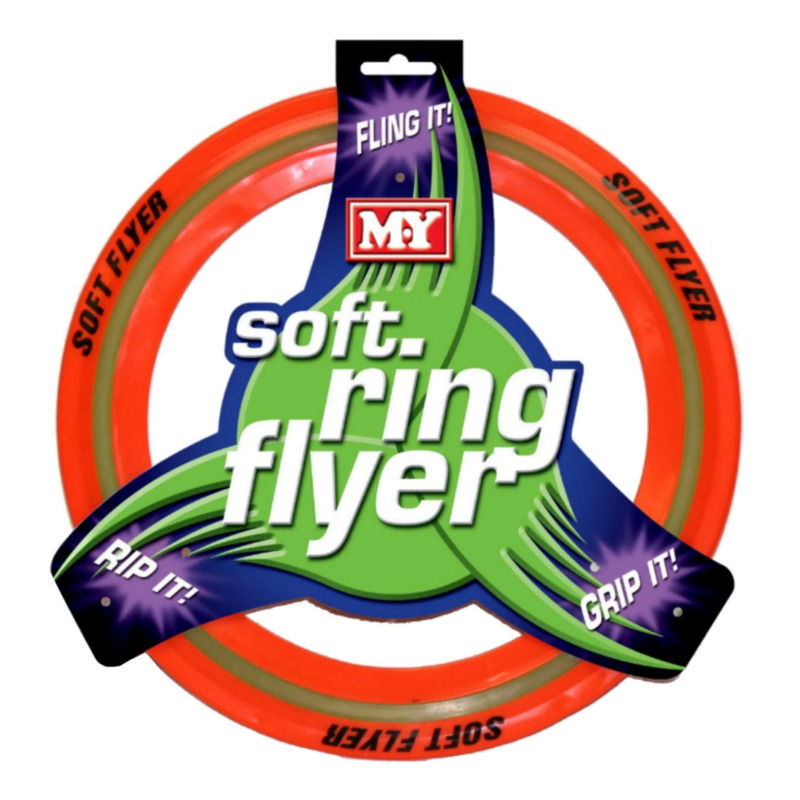 This Soft Frisbee Flying Ring is a must-have toy for your trip to the beach or park!